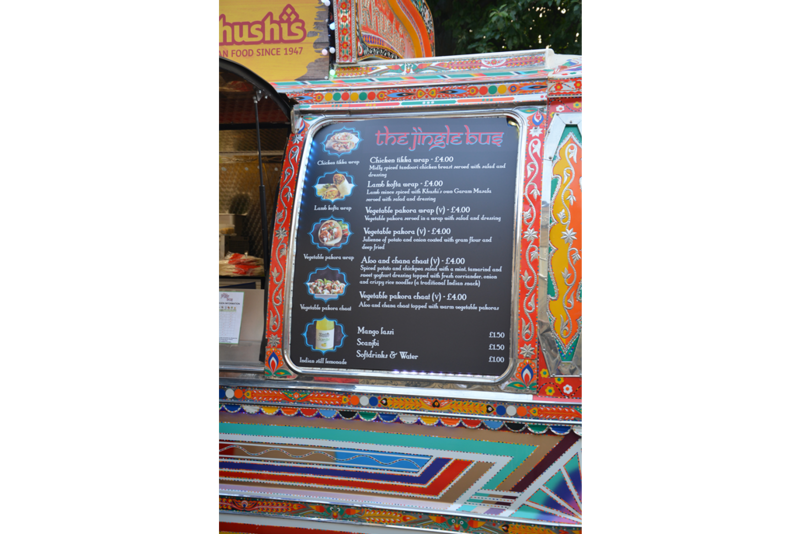 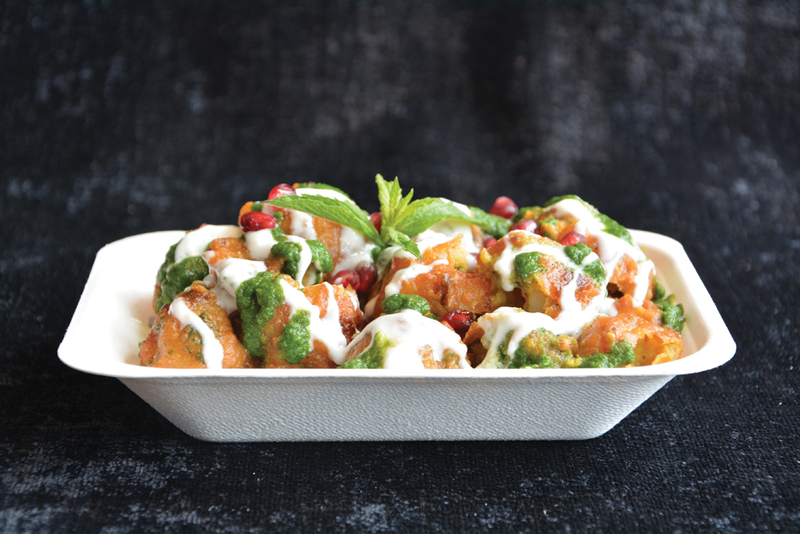 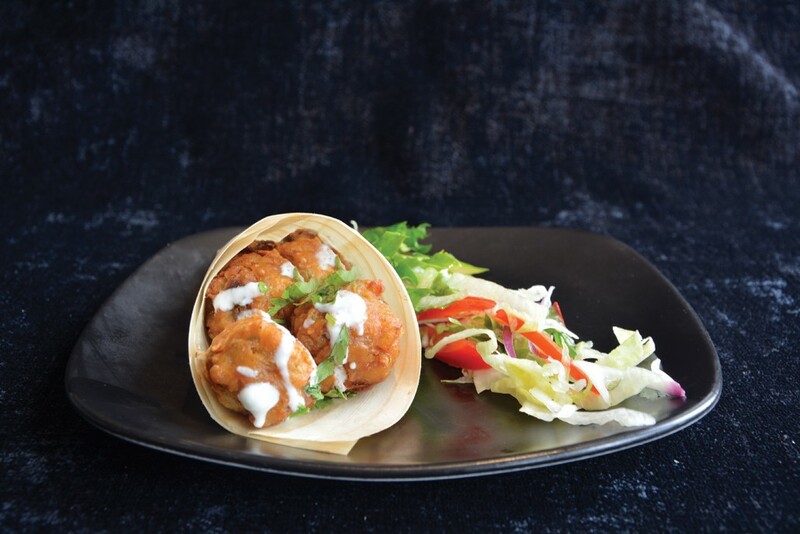 The Jingle Bus is a new enterprise launched by Khushi’s Indian Restaurant (Edinburgh’s oldest) with the goal of bringing their modern take on traditional Indian streetfood to festivals and events around the country. 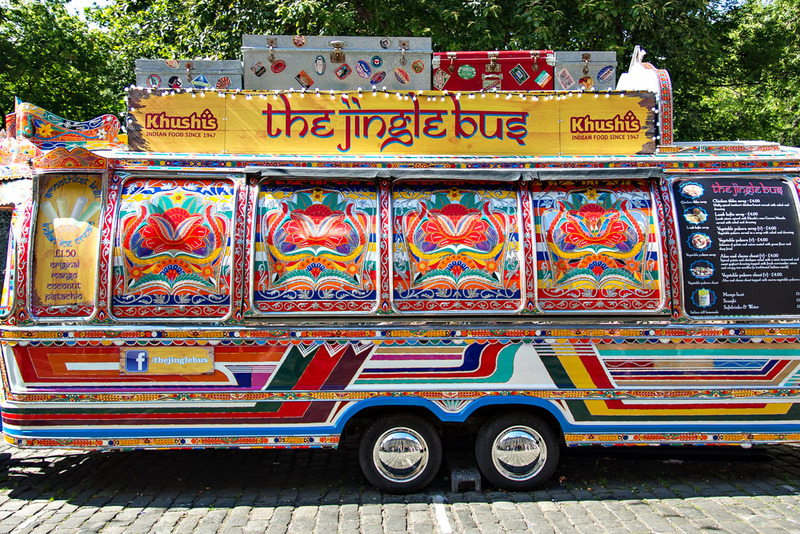 The Jingle Bus’ journey to the Edinburgh Festival was not a short one starting in Pakistan where it was built and then lovingly decorated in the country’s traditional style. 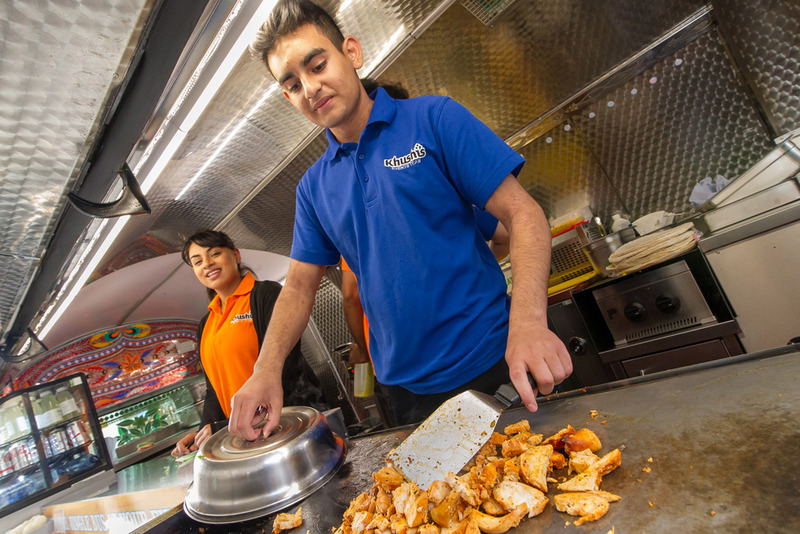 After a long sea voyage the bus arrived in Scotland where fitted out with all the necessary equipment to prepare and cook the mouth watering food that it serves. 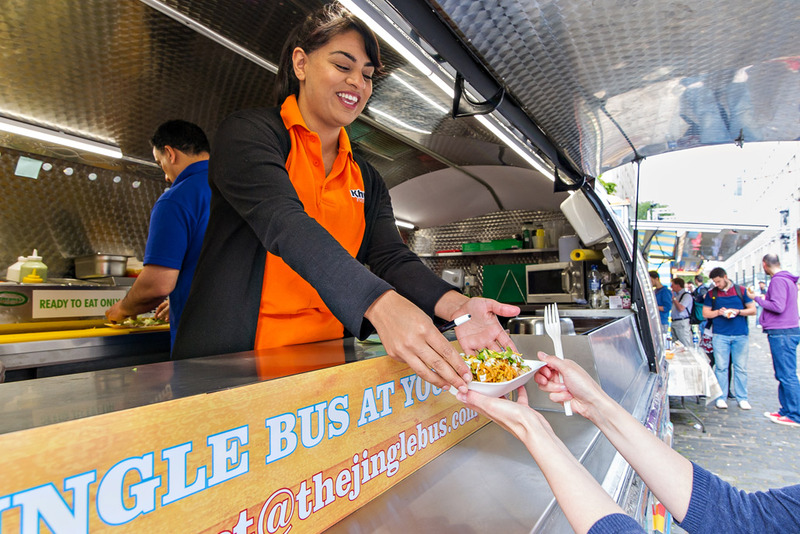 The Jingle Bus’ offerings include a carefully selected variety of Indian streetfood including filled curry wraps and well known Indian snacks as well as Kulfi, Indian ice cream for those days when the sun is shining. 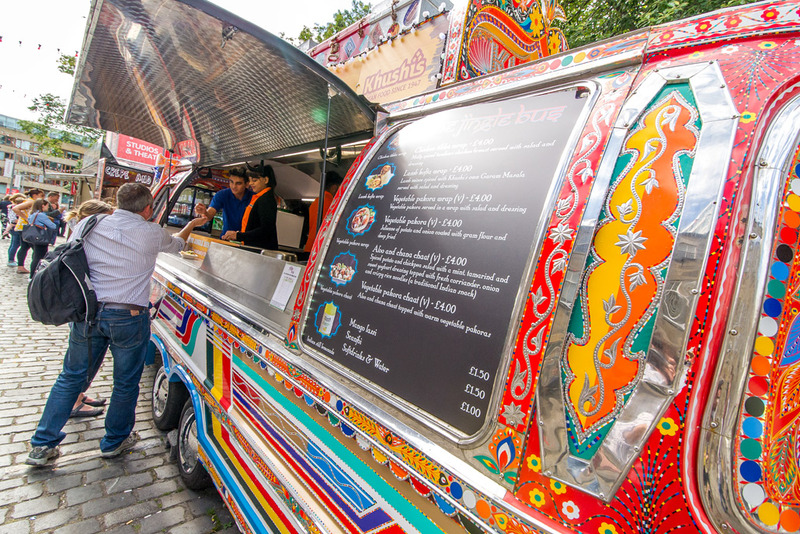 The Jingle Bus will be taking its unique Indian flavour to other well known events in and around Scotland as well as being available for hire for both private and corporate functions. 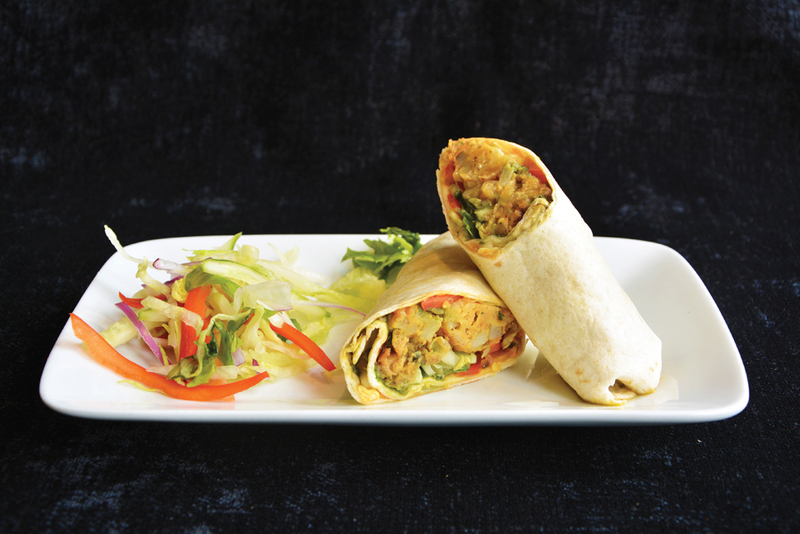 We tailor-make our menu to suit the host’s requirements. Below you can see a sample menu from the Edinburgh Festival 2015. 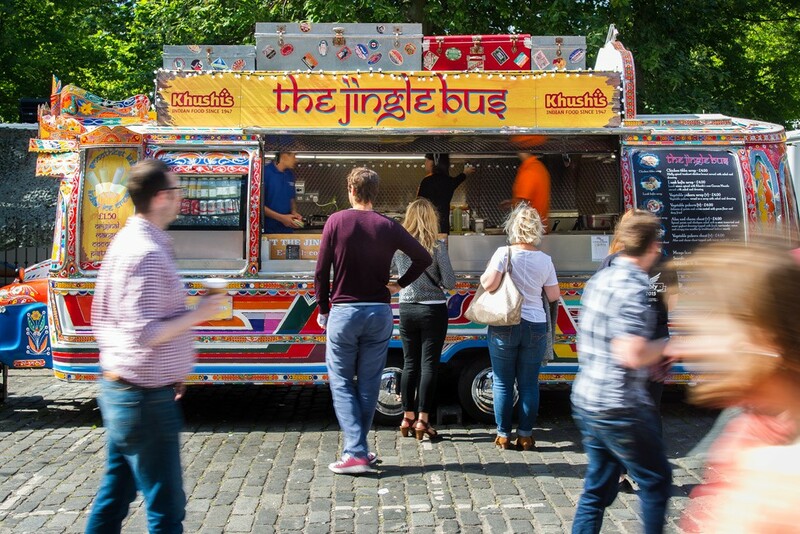 The Jingle Bus is located at George Square for the duration of the Edinburgh Fringe – don’t miss it! 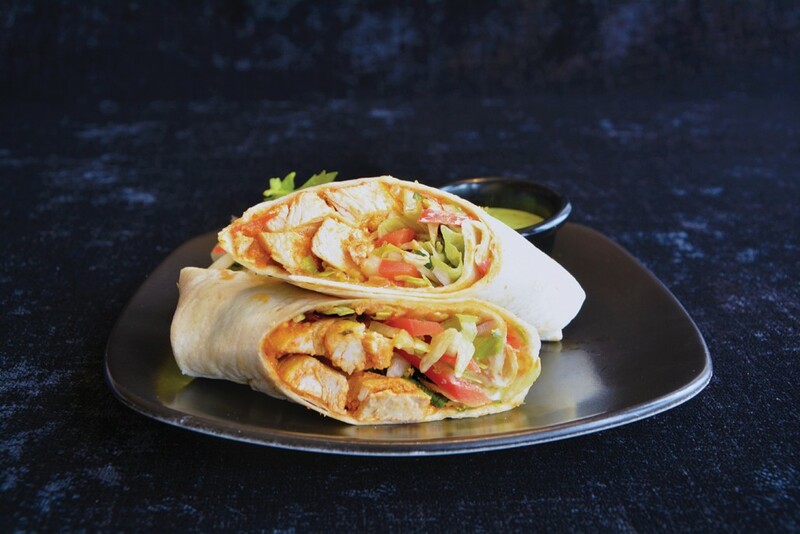 The enticing smell will draw you in. 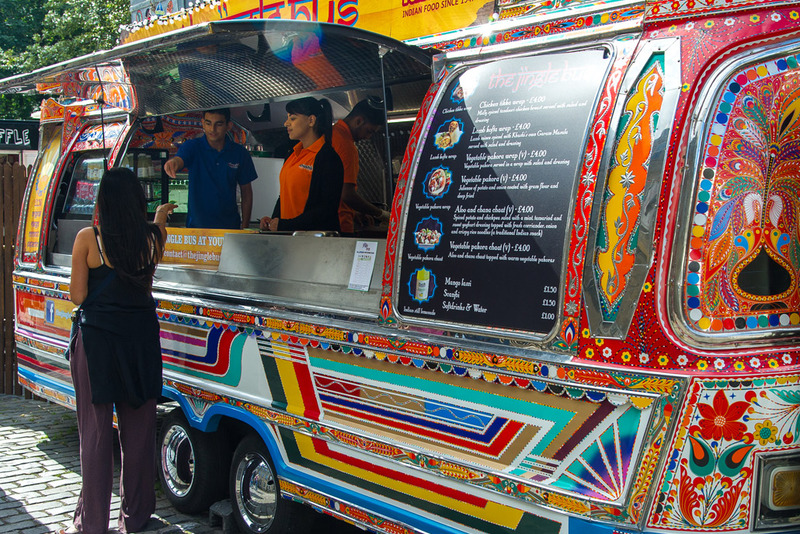 Can highly recommend the lamb kofta which was very spicy and delicious and at £4 it’s some of the best street food you’ll come across.